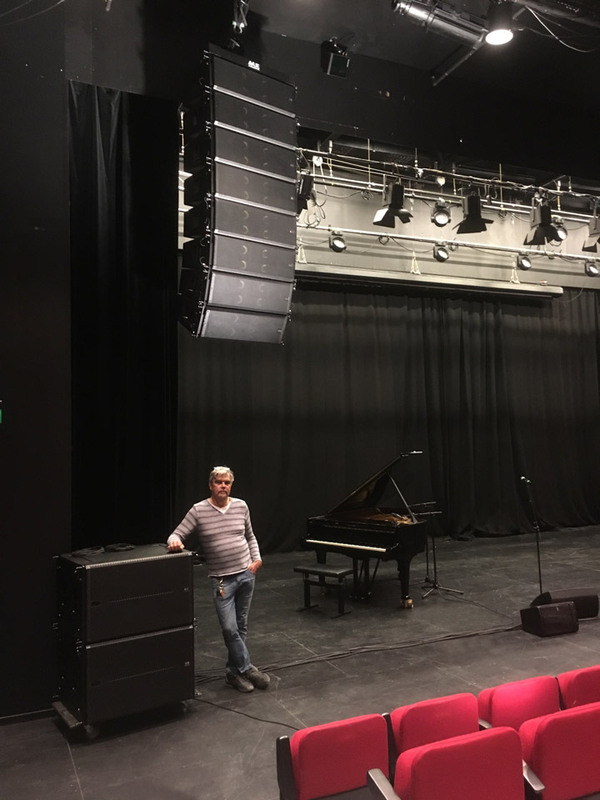 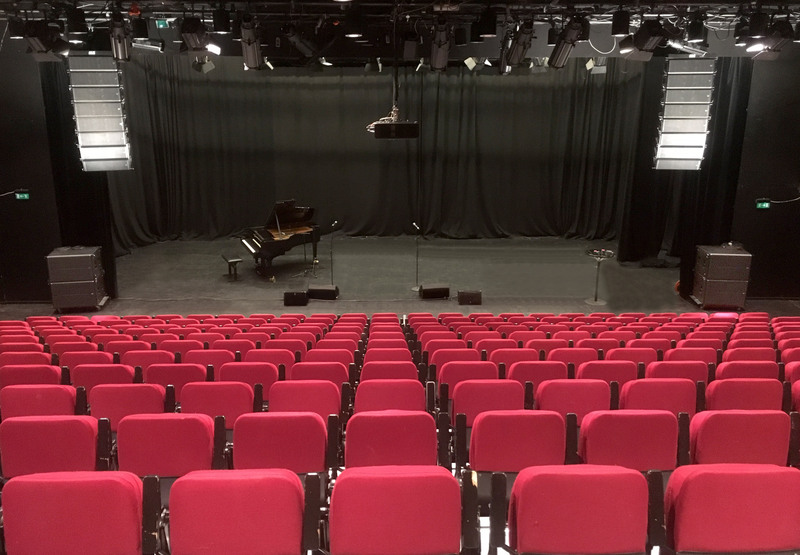 Increasingly known worldwide for its unprecedented performance in a broad range of mid-sized sound reinforcement applications, the VUE al-8 compact line array was just commissioned as the house system for the 365-seat Lillesal stage at Olavshallen, a multi-venue performing arts center in Trondheim, Norway. 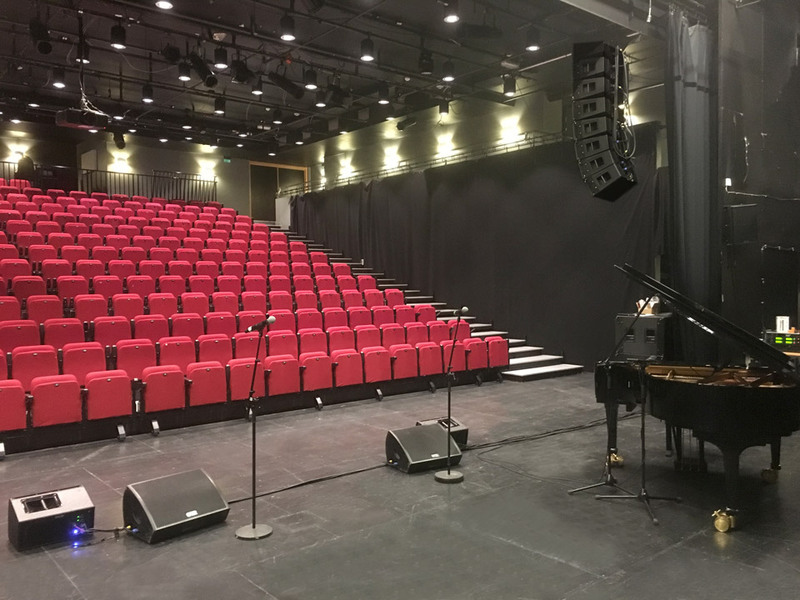 avon, VUE’s exclusive distributor for the Nordic region, designed and installed the system to replace the prior system in the now 30-year old facility, and one of the most important performing arts venues in Norway. 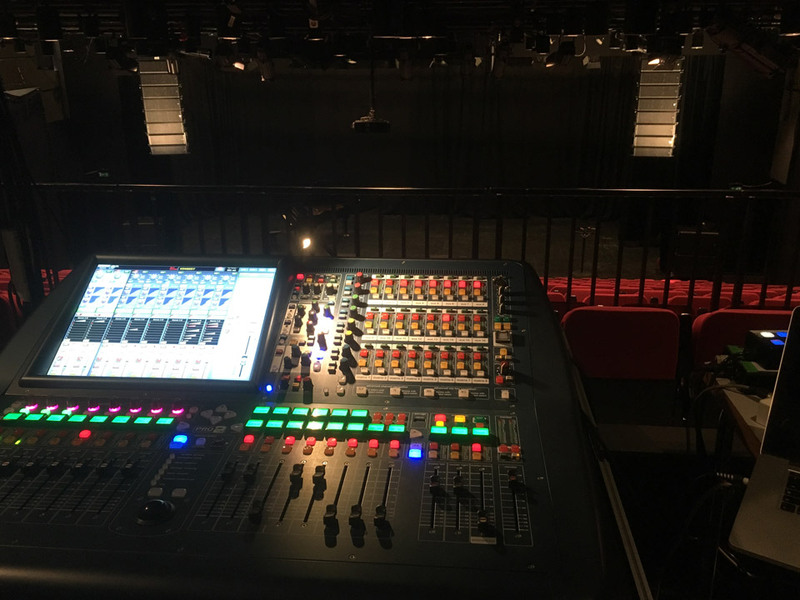 Olavshallen’s technical manager, Henrik Torgersen, spearheaded the overall effort. 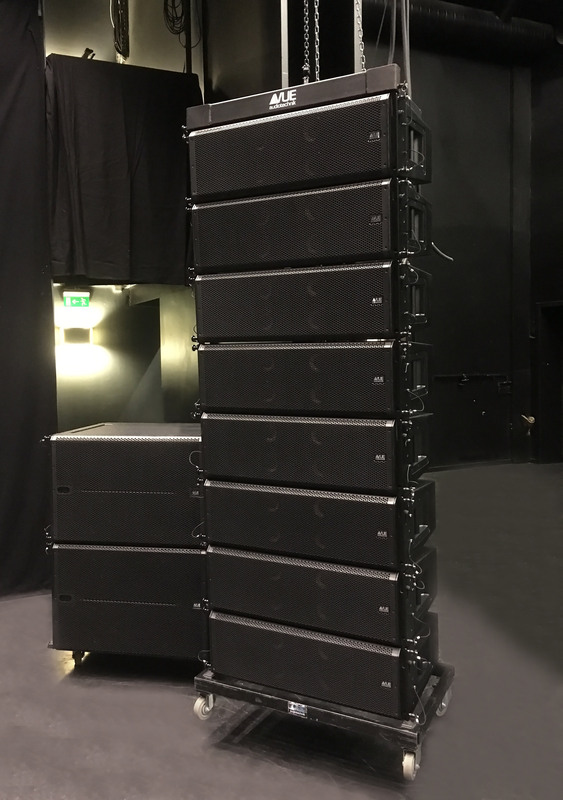 For the 65×50 foot wide, 365-seat room, the new VUE system consists of two hangs of 8x al-8s, with 2x al-8SB flyable subwoofers per side, and 2x h-8s for front-fills. 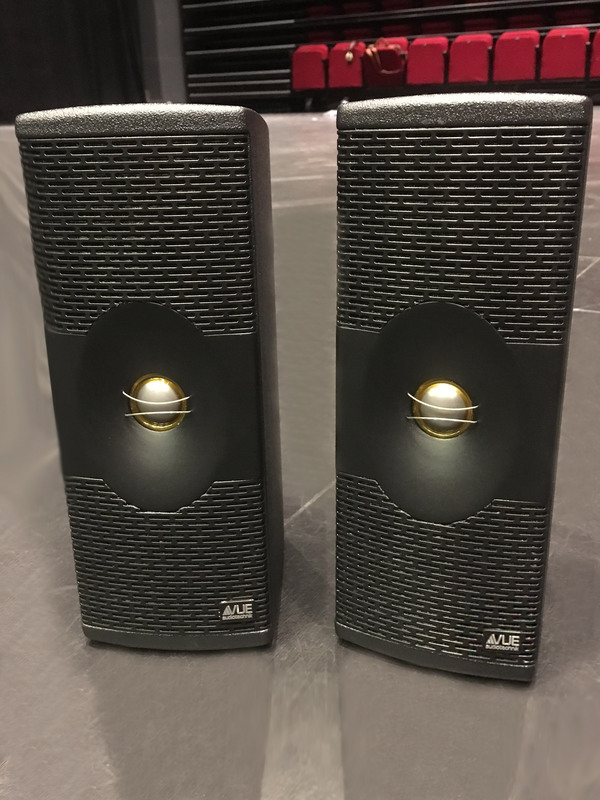 In one of the first installations of the recently released e-Class nano loudspeakers, 4x e-352s provided side-fill support, with an additional 2x e-352s as FOH monitors. 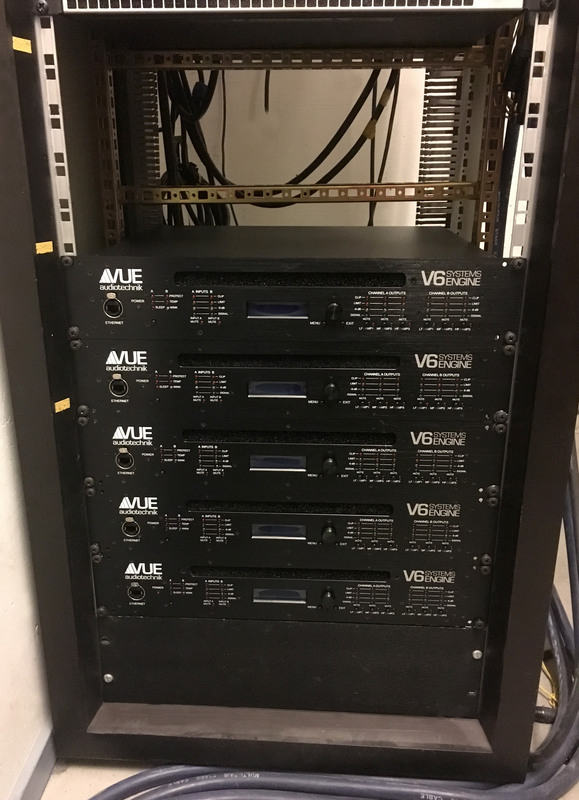 5x VUEDrive V6-d Systems Engines with custom presets provide sophisticated networked DSP and amplification for the entire system. Citing robust on-hand inventory and VUE’s equally as renowned ease of setup, avon was able to install the system 2 days earlier than scheduled, enabling the venue to re-open and book events earlier than expected and planned.